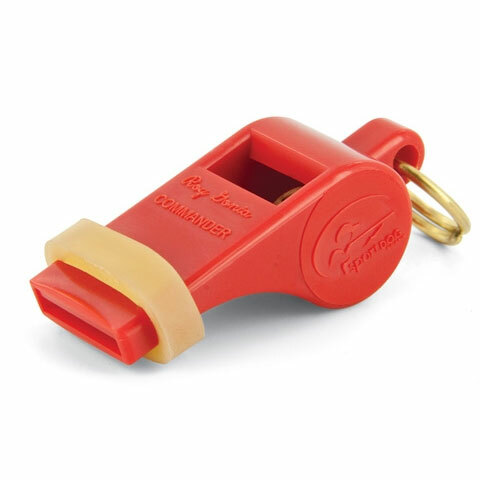 You and your hunting and training partners will appreciate the use of a whistle while training and especially while hunting. Designed and manufactured for hunting on heavy weather days. Lower tone to penetrate fog, snow and rain. Rubber mouth piece for better grip in colder weather. The perfect match to the Roy Gonia Special.